Having posed the question as to what fans would do if they were to win their very own Nintendo 3DS, Gustavo Valdez told Nintendo that he would dress up like Mario for an entire month to celebrate. 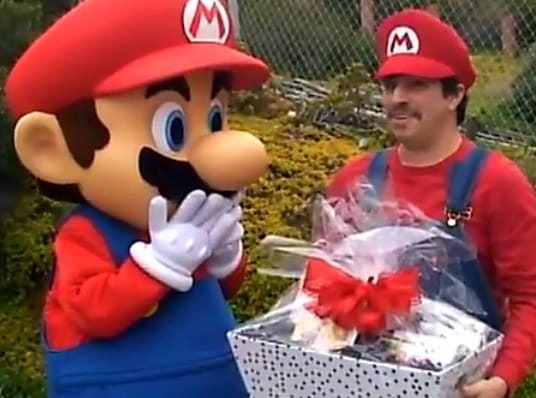 Within the video below you’ll see Mario deliver his prize to him, as well as additional Mario costumes to ensure he lasts the full month. It is the season of giving, after all! What would you do to win your very own Nintendo 3DS?